When people think of architecture and architects they think of individuals hunched over massive canvases and blueprints, sketching out designs using graphite pencils and rulers. Much like everything in our daily lives, technology has made the architecture process streamlined and more efficient. Now architects use software such as Googles Sketchup and Autodesk’s Revit allowing for architects to create 3D visualisations and realisations that allow customers and clients the ability to view fully realised and accurately scaled architectural designs. How could augmented and virtual reality technology impact the architectural sector? Much like the other sectors we’ve spoken about in the past , architecture will also be affected by the advent of virtual reality. 3D visualisations are now a mainstay of architecture portfolios, but what about 3D visualisations in VR? Pocket Sized Hands has previously worked on Driving Vision , Driving Vision is a VR visualization tool that allows Architects and City Planners to present design options through an immersive and communicative experience. Using Driving Vision, residents and clients can view visualisations of city scale models within Virtual Reality. Driving Vision has proven to be a much better way to communicate designs to clients, residents and other users. VR can also be a great collaborative design tool that enables architects and designers to collaborate on architectural designs. 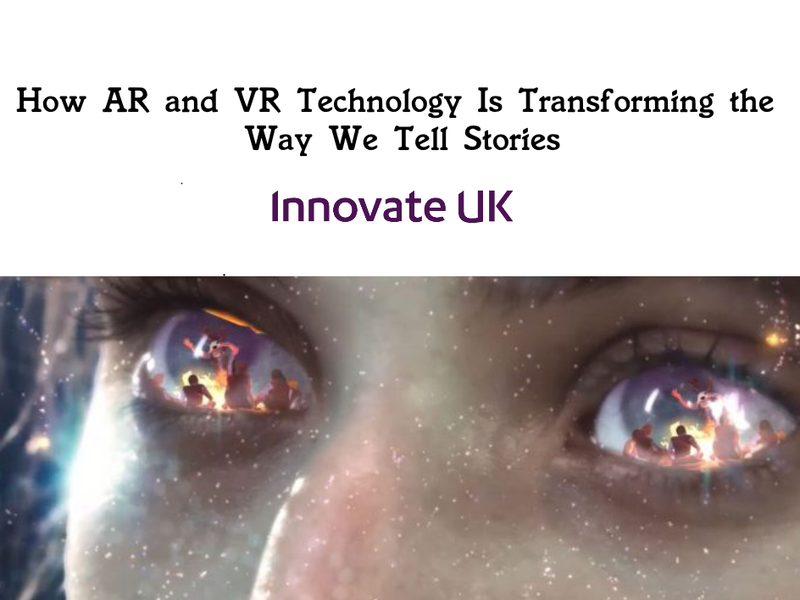 At present there are various VR meeting tools that allow for different users to meet and present pitches and products and interact together in a shared and social space. This results in less time and money spent on travel and accommodation. Within the construction industry, these types of VR meetings can be used to collaborate on different 3D designs in real time. Using drawing and paint tools, users can sketch in real-time their proposed designs. Whilst 3D visualisations have been a standard within the architectural sector, more and more clients and customers are demanding higher quality visualisation. Higher detailed and more realistic visualisations are becoming popular with games technology and engines being utilised to create higher quality architectural visualisation. Game developers using game engines such as the Unreal Studio made by the company EPIC are using the technology to produce higher quality visualisations. Developers take advantage of post processing and other features only available through the Unreal Engine and other game making software. Combining this with experienced game developers who know how to create immersive environments and use the latest games technology, you can produce 3D visualisations efficiently and to a high quality.